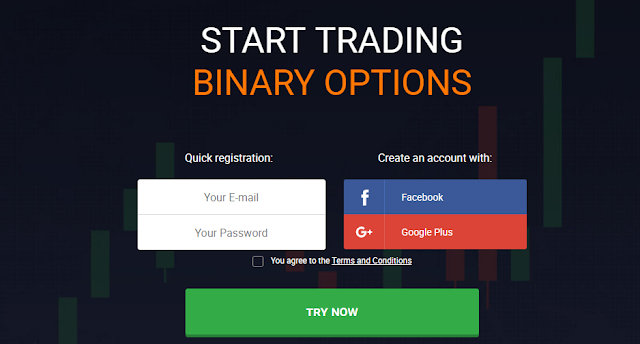 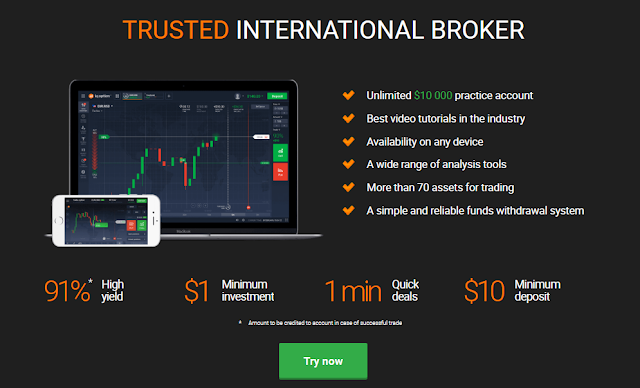 IQ Option is an international platform offering binary options trading, CFD contracts (contracts for difference) and other financial transactions. 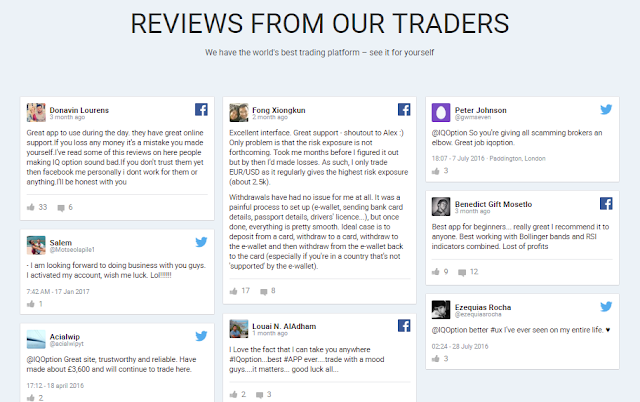 Employees of the company not only help to trade, but also conduct training, conduct a cognitive blog, provide a lot of useful information. 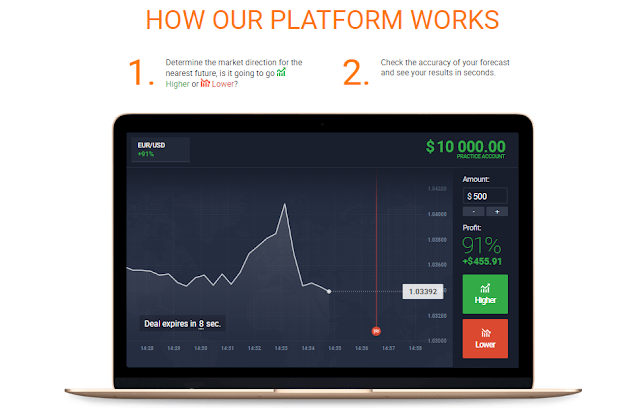 The main task of IQ Option is to provide modern, convenient financial instruments for trading and earning. 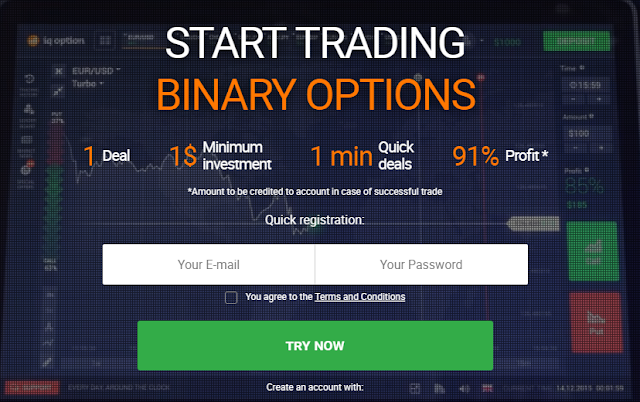 Crypto Options - First Binary Options in Telegram.